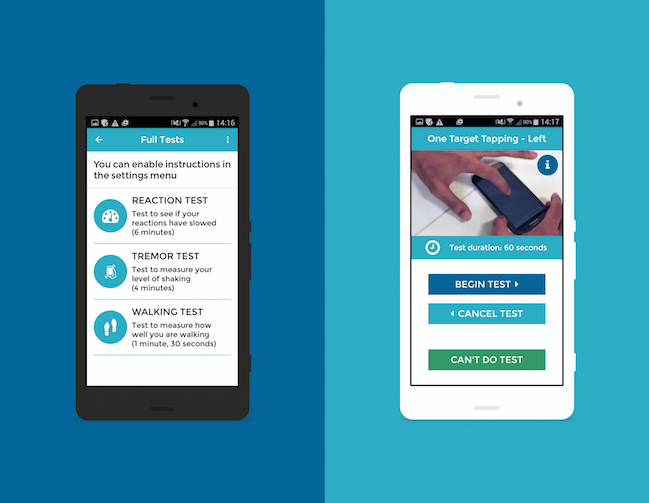 The Michael J Fox Foundation has pledged more than £100,000 for the development of the Parkinson’s app, cloudUPDRS, that records information on a patient’s motor symptoms, including tremors, rigidity and posture instability. Professor George Roussos, from Birkbeck, University of London’s School of Business, Economics and Informatics is the lead researcher in computing technology for the app. 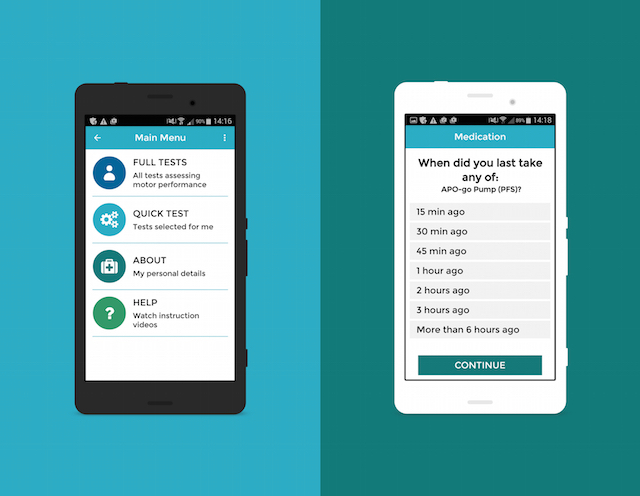 Developed in 2013, the app can provide objective clinical assessments of the disease and is currently undergoing clinical trials at University College London Hospitals (UCLH). Researchers hope that the app will measure the progression of Parkinson’s symptoms and help doctors provide more ‘personalised’ care. Professor Roussos said: “One of the biggest challenges for managing and monitoring Parkinson’s is that the patient’s motor symptoms, which are one of the main diagnostic characteristics, are affected by lots of factors ranging from food and exercise to social interactions and mood. Patients can use the app wherever they are to record their movements while performing a series of simple actions, such as tapping the screen to assess speed of movement and holding the phone on their knee to assess tremors. The app uploads measurements to the cloudUPDRS analytics server, which calculates a score in the format of the clinical Unified Parkinson’s Disease Rating Scale (UPDRS). Results collected over time enable the app to carry out ‘trend analysis’, providing doctors with detailed information on symptoms progression. Professor Roussos said the grant provides his team with an opportunity to focus on the community and the software, rather than the academic outputs. Professor Philip Powell, executive dean of the Department of Business, Economics and Informatics, Birkbeck, University of London, said: “As life expectancy improves, the World Health Organization expects a growth of population over the age of 60 years in developing countries and therefore an increase in Parkinson’s prevalence, which will require cost-effective diagnosis and treatment solutions.